PTS Insurance works with all types of small fleets: couriers, delivery services, trade services, small businesses, food trucks, and last mile delivery providers. We understand that cost effective insurance is vital to your business’ success. 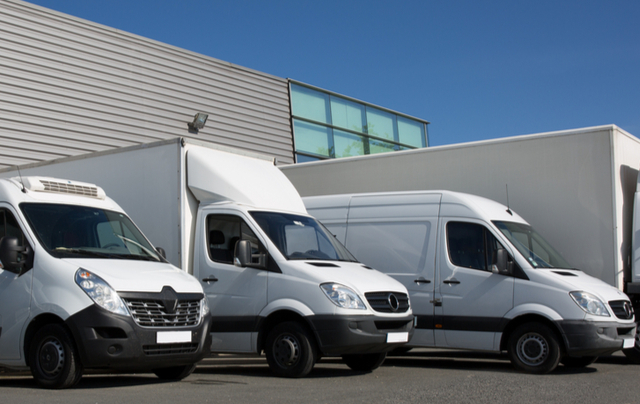 We work with many insurance companies that specialize in small fleet programs.